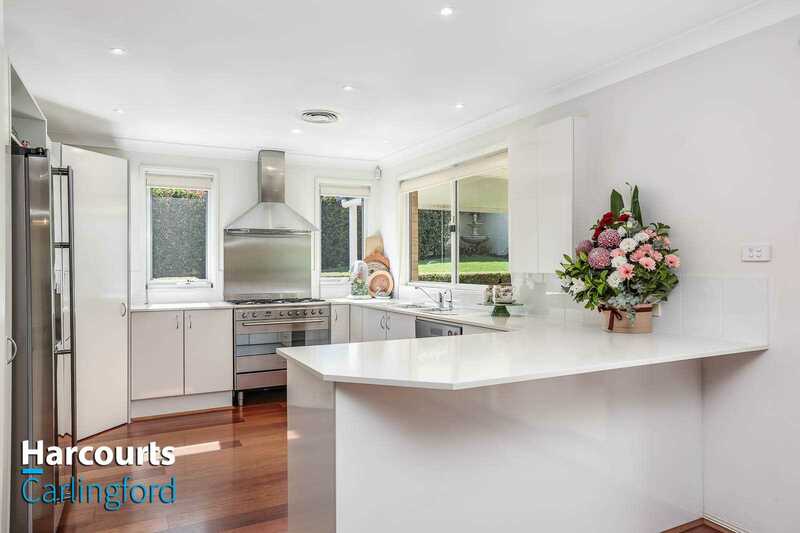 - Happy Vendors & Purchasers! 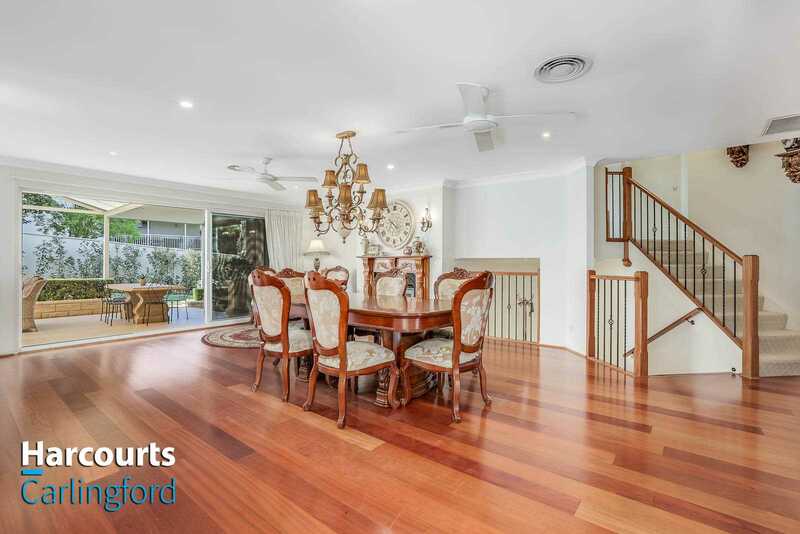 This immaculate home showcases a superb flowing design with an abundance of quality fixtures and finishes. 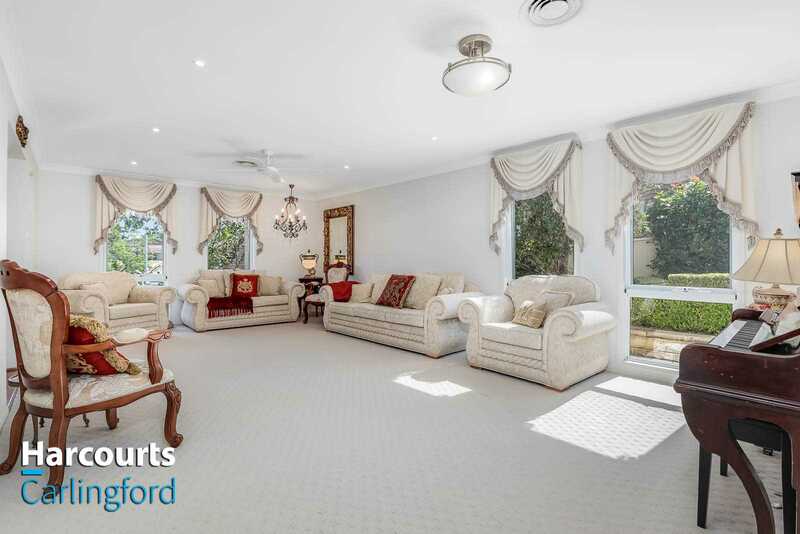 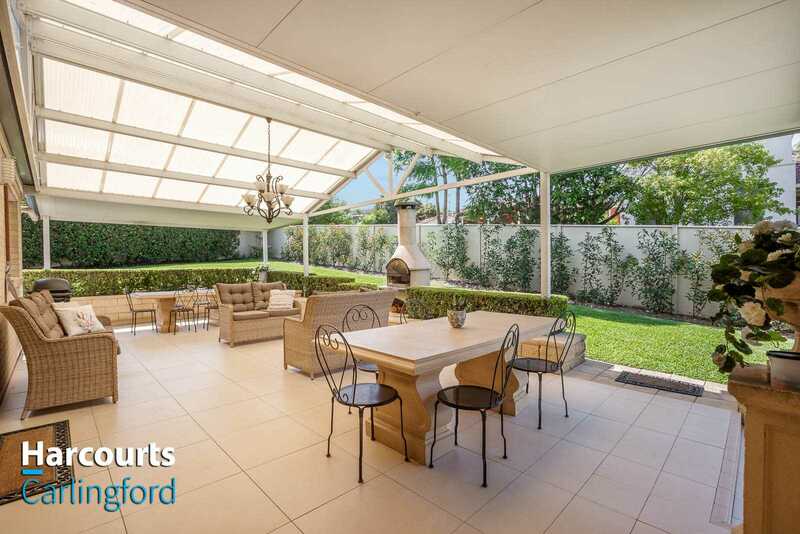 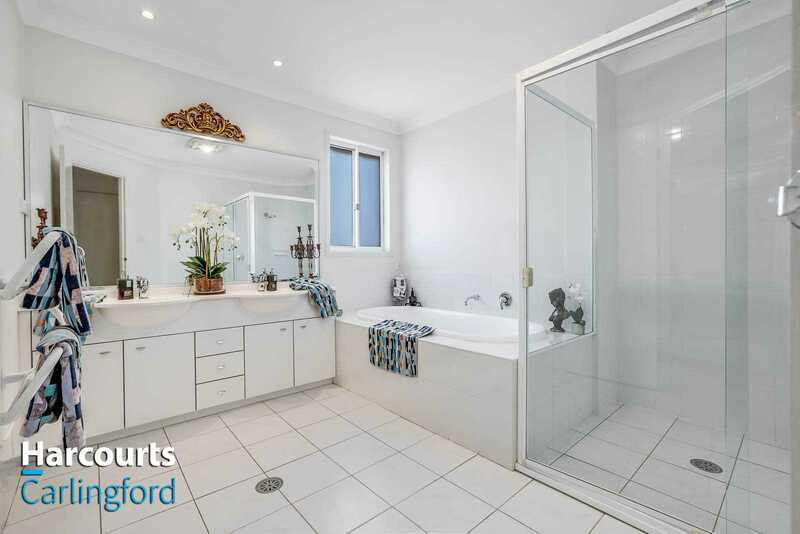 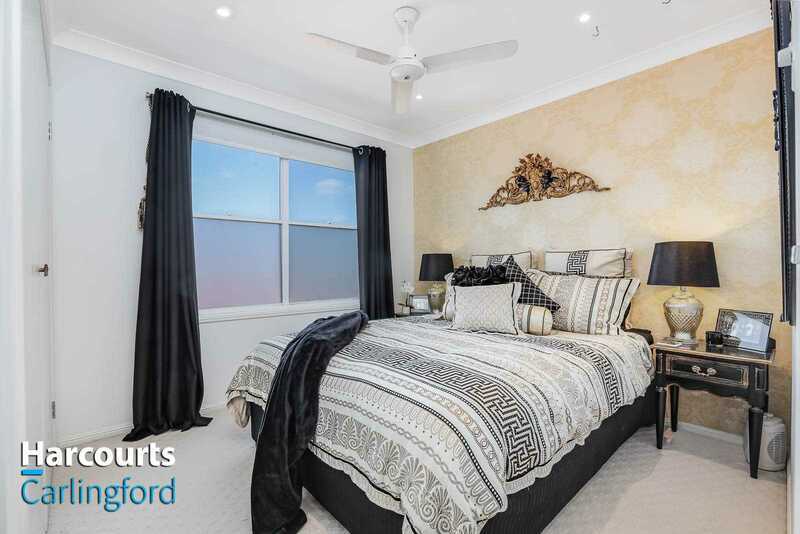 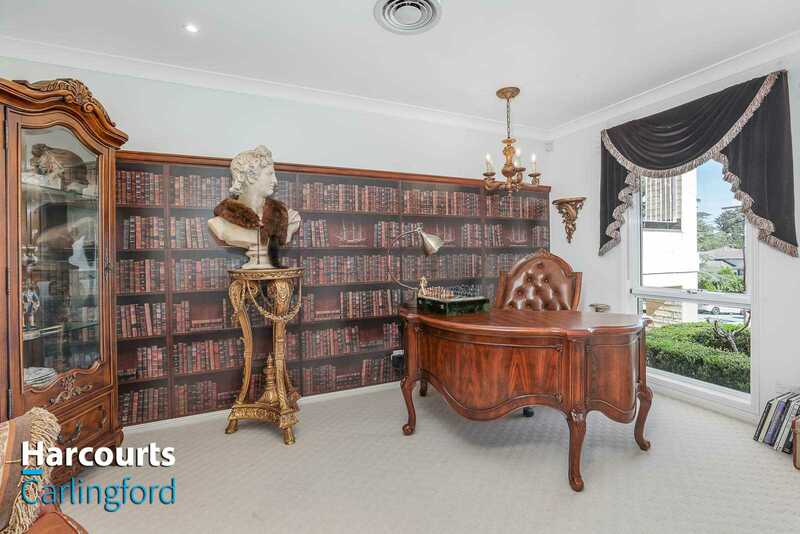 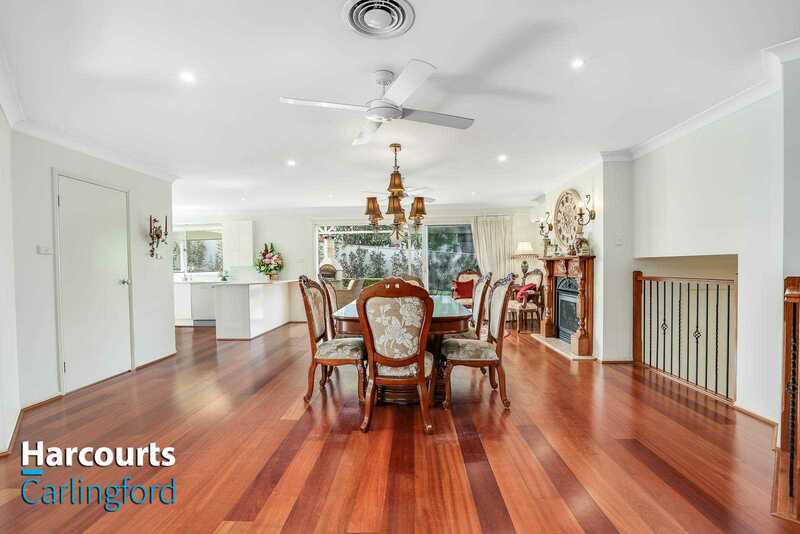 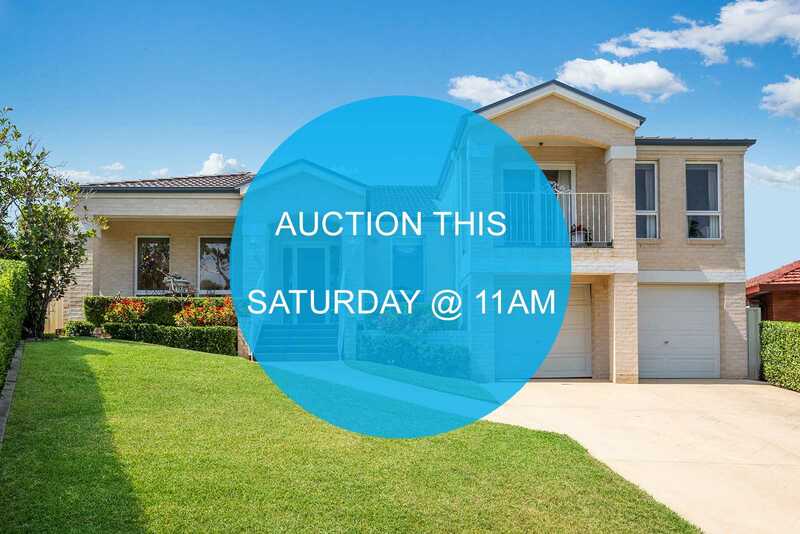 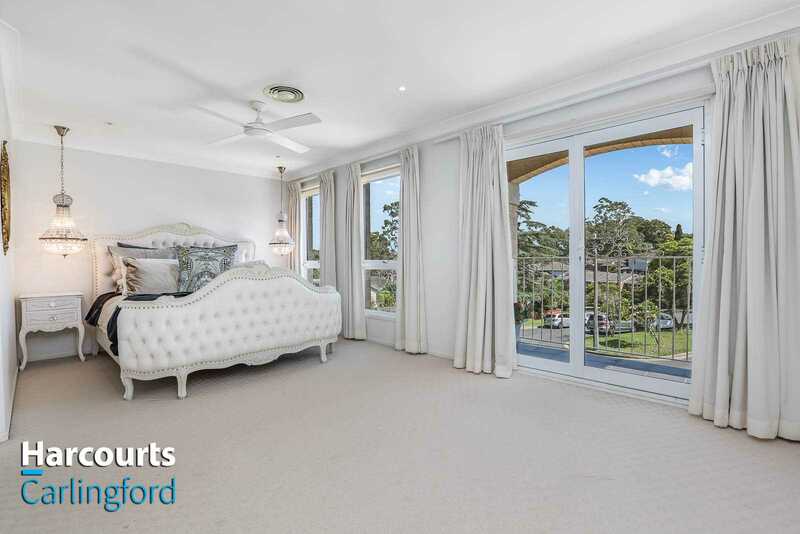 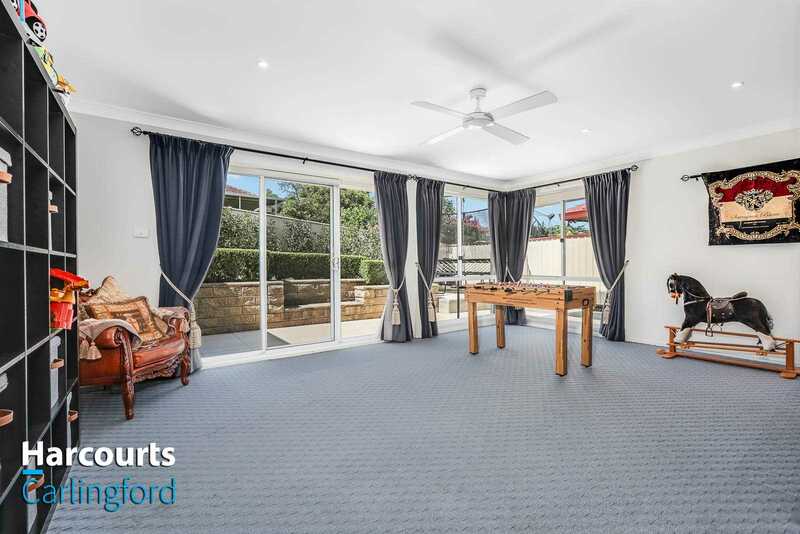 Situated in one of the Kingsdene Estate's finest cul-de-sacs, only a stone's throw to shops, oval and premiere schools including Carlingford West Public, James Ruse High, Tara Anglican School and The Kings' School. 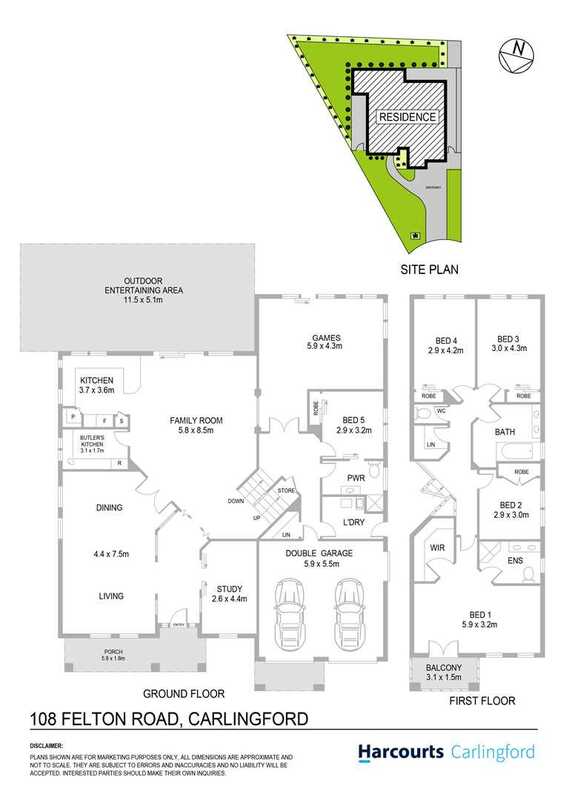 -	Super-sized automated double garage.